The Best Books We Have Ever Read. 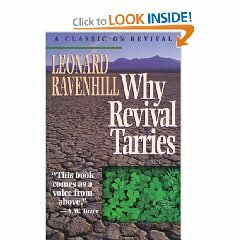 Leonard Ravenhill became one of the twentieth century’s greatest authorities on revival, and the heart of his message to the Church is contained in these pages. 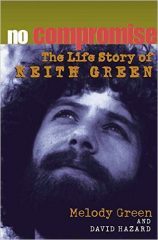 Longtime fans and new listeners can experience the impact of Keith’s character, courage, and commitment in this revised and expanded testimony of his extraordinary life. 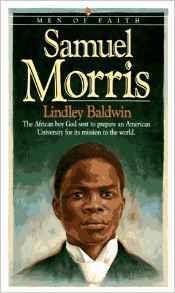 The extraordinary story of the young African who came to be called “The Apostle of Simple Faith.”While most missionary biographies detail the lives of Western missionaries, this is the story of the African missionary that God called to the United States when slavery and segregation were a way of life. 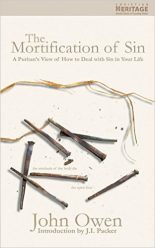 This book helps readers discover the key to overcoming sin and living a life that honors God. 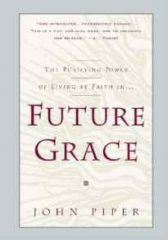 John Piper encourages believers to look ahead to the grace God provides for us on a day-by-day, moment-by-moment basis. God’s accomplishments through George Whitefield are to this day virtually unparalleled. 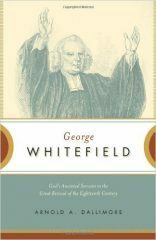 Even during his lifetime Whitefield was considered “the most brilliant and popular preacher the modern world has ever known.” In the wake of his fearless preaching, revival swept across the British Isles, and the Great Awakening transformed the American colonies. 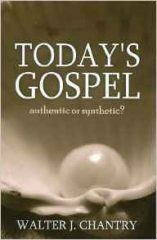 Today’s Gospel: Authentic or Synthetic? Differences between much of today s preaching and that of Jesus are not petty; they are enormous. 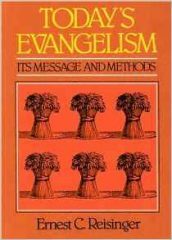 This powerfully written book has a message which goes to the heart of the contemporary problem in a way that conferences and commissions on evangelism have failed to do. Its expository approach is particularly valuable. While some possess zeal without knowledge, others fail to share the truth they well understand. 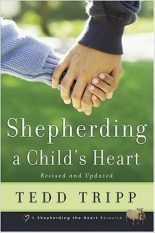 Pastor Reisinger blends doctrinally sound methods with a burden to reach the lost for Christ. 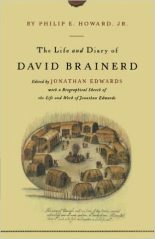 John Hyde’s prayer life ranks in a league with the prayer lives of Andrew Murray, George Mueller, Charles Finney, Frank Bartleman, Rees Howells, Evan Roberts and other prayer warriors of church history. 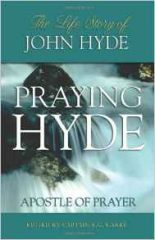 If you wish to learn to pray effectively you can do with no better example than to read the life of John Hyde. How would you describe the spiritual aroma of your home? The source of this aroma is the relationship between husband and wife. 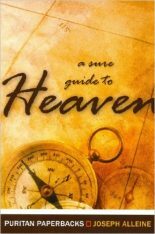 It is no anachronism to republish Joseph Alleine’s book, A Sure Guide to Heaven, from a day when men were more deeply conscious of the world to come. 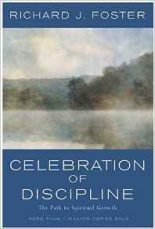 When the spiritual history of the Western World in the 20th century is written, it may well be seen as the epoch of spiritual sloth and slumber. 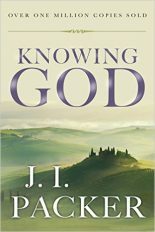 Shadow of the Almighty is one of the great missionary stories of modern times. 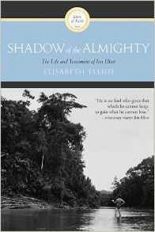 It is the life and testament of Jim Elliot, as told by Elliot’s widow, author and evangelist Elisabeth Elliot Gren. 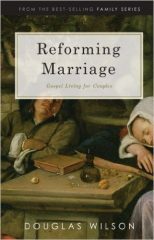 John Owen insisted on the importance of the Christian dealing effectively with their sinful tendencies and attitudes. Evangelical success is at an all–time low. 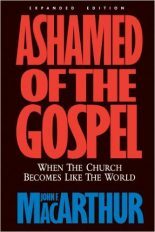 Why are so many unbelievers turning away from the message of the gospel? 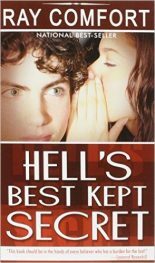 Doesn’t the Bible tell us how to bring sinners to true repentance? 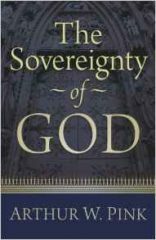 Using lively anecdotes from his own experiences, evangelist Ray Comfort presents the key that unlocks the door of men’s souls. 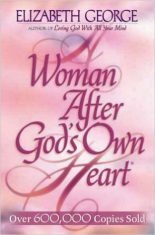 Scripture–based principles for every reader who wants to become God’s woman of excellence. For any woman who wants to achieve a growing relationship with God, develop an active partnership with her husband, and make her home into a spiritual oasis. More than 10,000 thoughts pass through our minds each day. Wouldn’t you like all of those thoughts to please God? 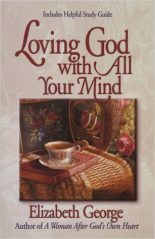 From her past struggles, George shares how you can know the inner joy that comes from focusing on what is true, pure, lovely, and good.